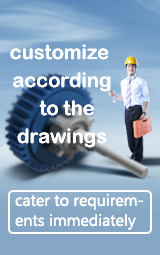 CHAENG has rich experience in manufacturing slag pots. In the past 10 years, CHAENG has produced more than 50 kinds of slag pots according to the drawings. 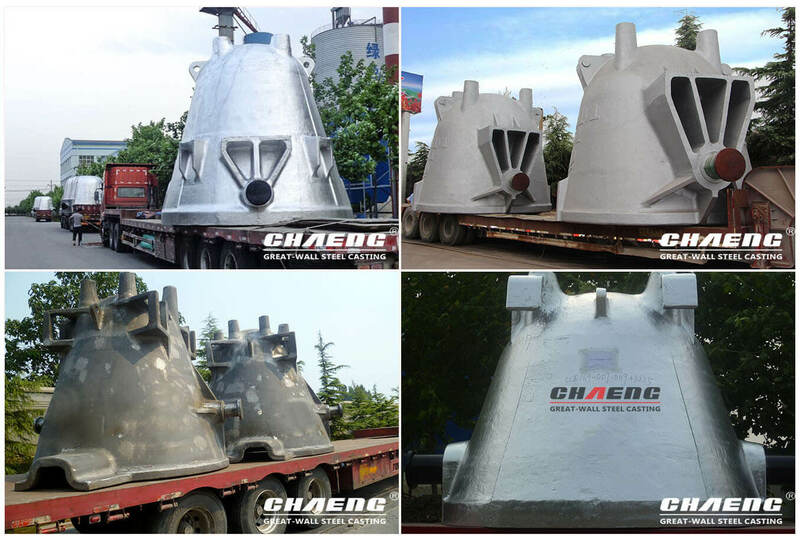 Whether it's an integrated slag pot carrier, an articulated carrier, or a U-framed carrier, CHAENG can make a suitable slag pot for your slag pot carrier. Advanced casting technology and rich experience in casting slag pots for various types of slag pot carriers from the United States, Germany, Japan and Korea, so that the slag pots produced by CHAENG have been highly recognized as “China's slag pot manufacturing expert” by world-renowned steel groups such as Mittal Group and India Tata Group.